When I am visiting another city I like to visit good examples of modern, contemporary architecture. Sometimes it may be very new, other times it might be an established building, now considered a classic, from the 1960's or thereabouts. 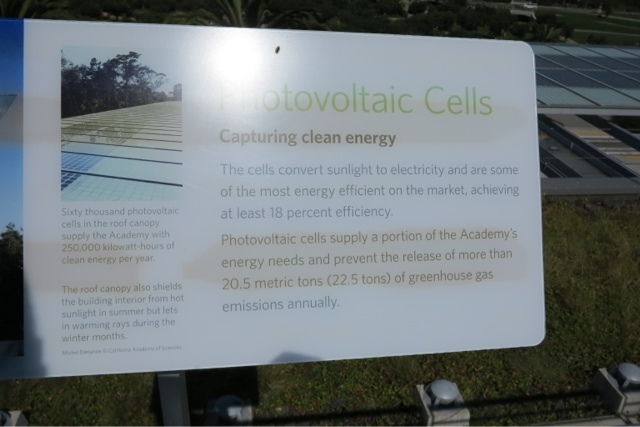 (see my October 2009 Lisbon trip on this blog). In San Francisco I had a unique opportunity to experience two such buildings, sitting side by side. 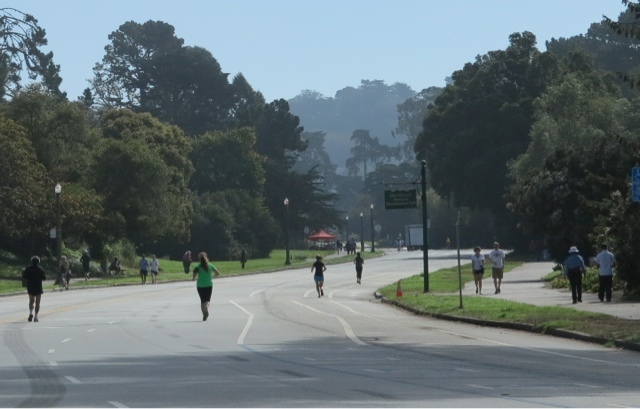 One of the great spaces of the city is the Golden Gate Park, a large urban park of 1,000 acres of public grounds. Configured as a rectangle, it is similar in shape but 20 percent larger than Central Park, NY, to which it is often compared. It is over three miles long east to west, and about half a mile north to south. 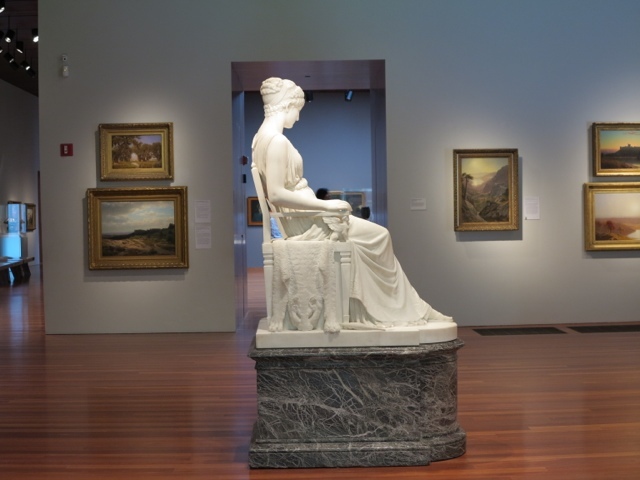 The park is filled with gardens, museums, art, flowers, trees, lakes, birds and wildlife. 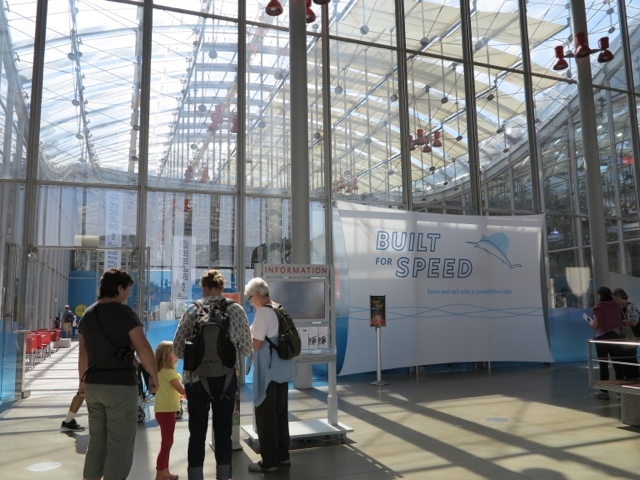 It is also a great place for joggers, cyclists, rollerbladers and others of all ages. 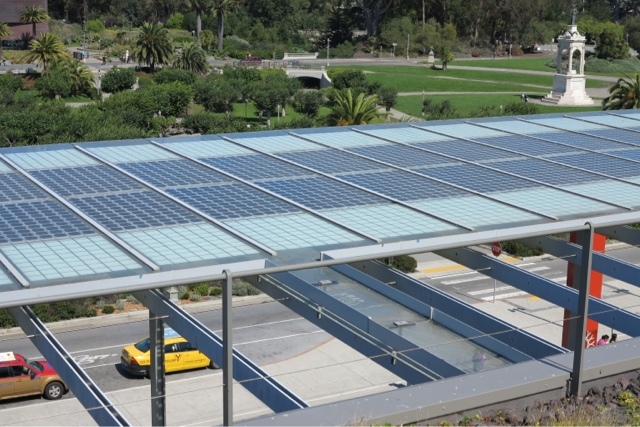 The two new buildings are in the Golden Gate Park, and are the California Academy of Sciences, and the de Young Museum. 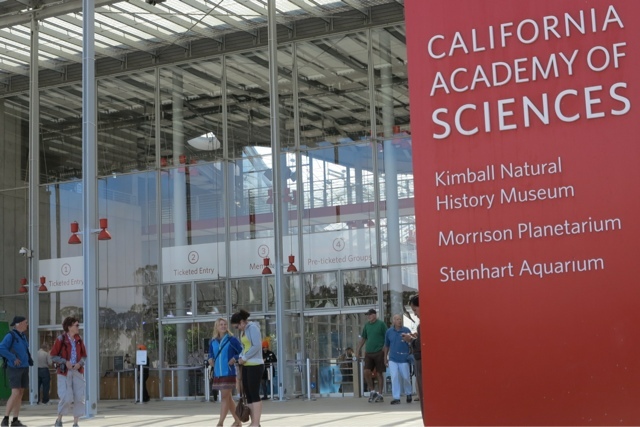 The California Academy of Sciences is one of the largest museums of natural history in the world.The academy began in 1853 as a learned society and still carries out a large amount of original research, with exhibits and education becoming significant endeavors of the museum during the 20th century. 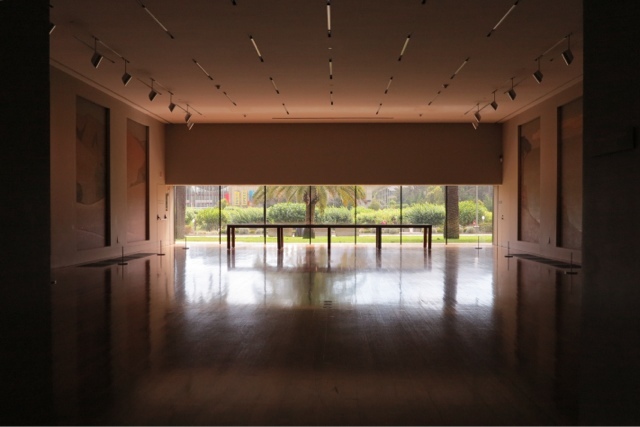 The academy buildings were damaged significantly in the1989 earthquake. 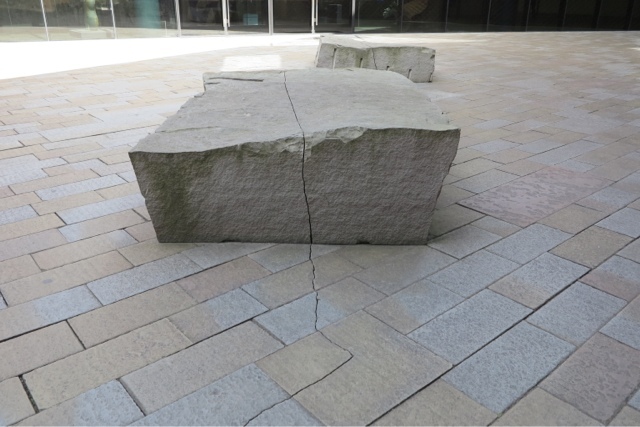 As plans were made to repair the damage and make the buildings seismically stable, it was realized that a considerable amount of work would be needed to bring the buildings up to modern standards. 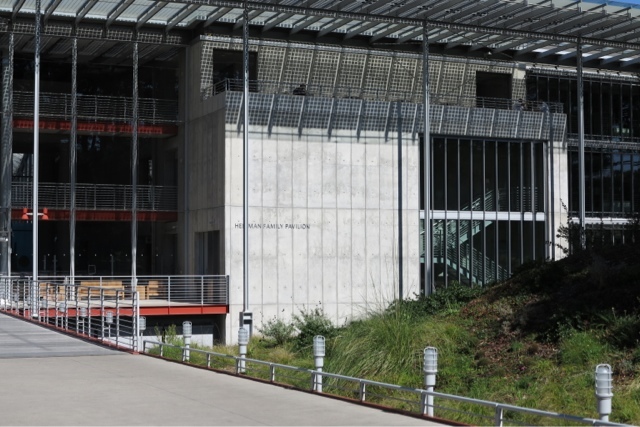 This led to the idea of giving the academy a complete overhaul, and in turn the demolition of the old buildings.The new $500 million building reopened in September 2008. 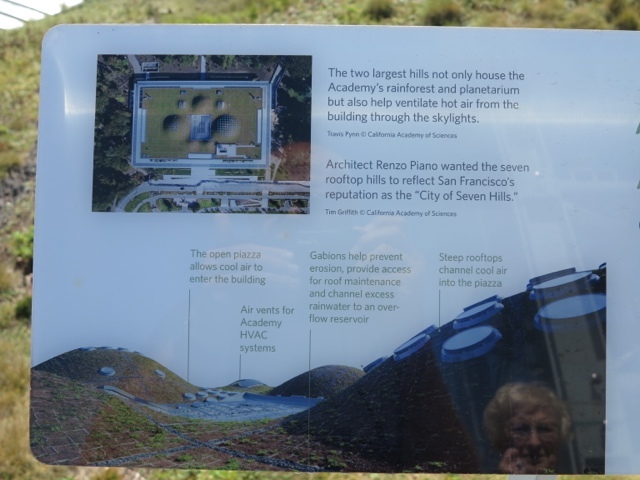 Italian architect Renzo Piano was appointed to design the building. 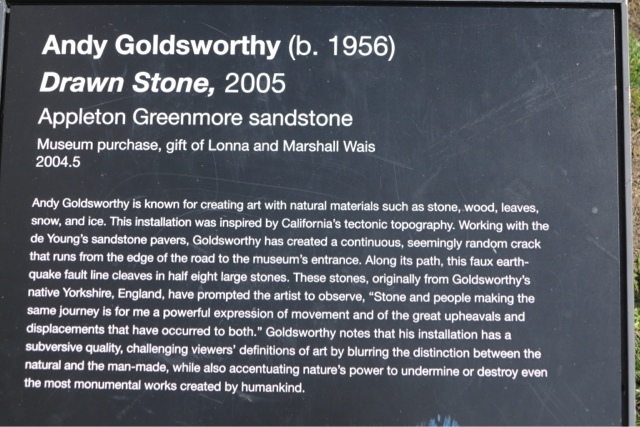 Other notable examples of his work include the Pompidou in Paris (1971, with Richard Rogers), Aurora Place in Sydney, 2000, Parco della Musica in Rome, 2002, and the Shard in London, 2012. 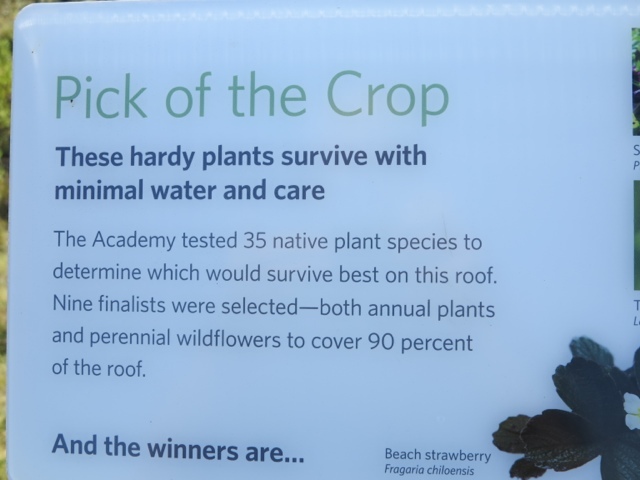 The new academy building includes an array of environmentally friendly features. 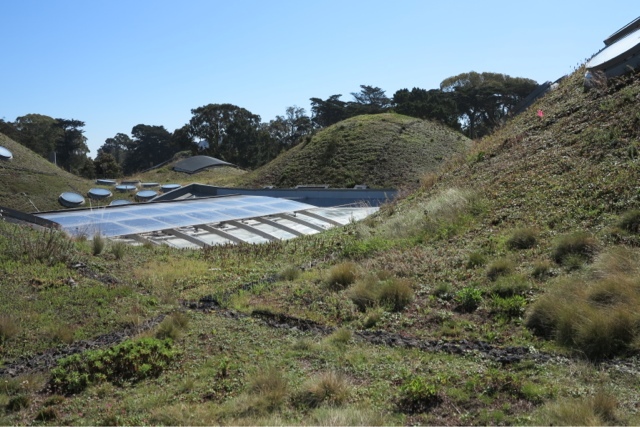 It produces 50 percent less waste water than previously, recycles rainwater for irrigation, uses 60,000 photovoltaic cells, uses natural lighting in 90 percent of occupied spaces, and was constructed with an enormous amount of recycled steel and concrete. 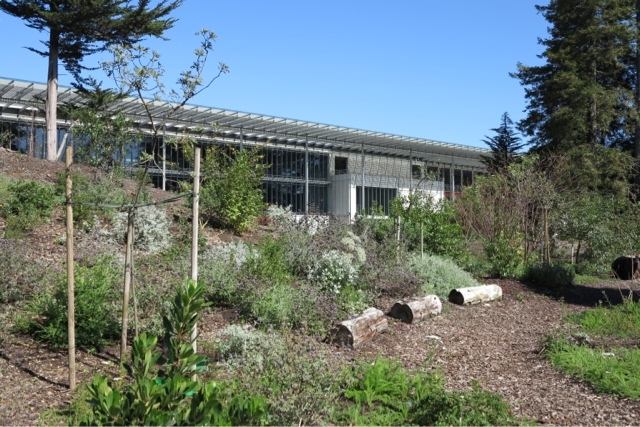 It also has a green roof of over 2 acres. 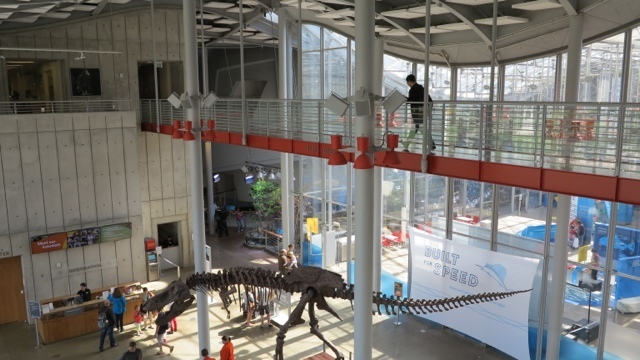 The project conserves two limestone walls from the previous building (1934), and houses a planetarium, a rain forest habitat and an aquarium, and several exhibition spaces to house the several Academy collections. 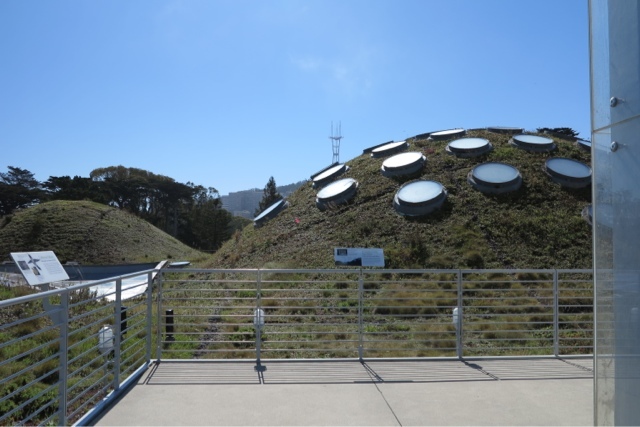 The planetarium and the bubble that contains the rain forest habitat are the two big spheres that shape the green roof. 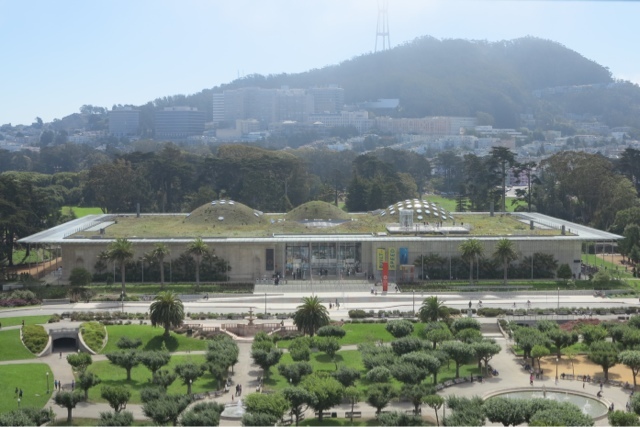 The roof becomes a landscape with California native species, that won´t need extra maitenance or water, attracting local species to occupy it. 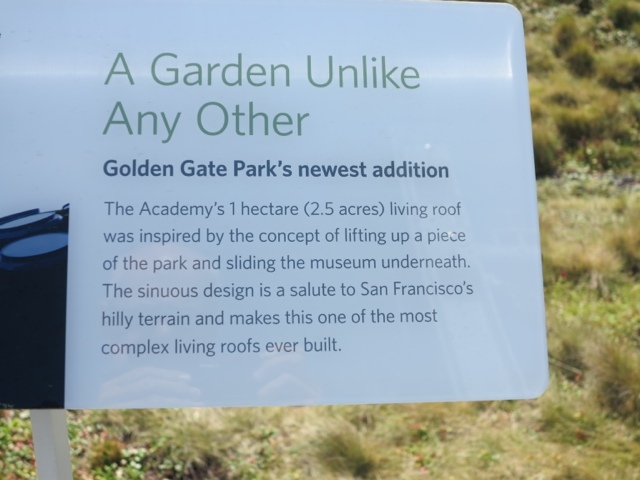 Thus, the green roof won´t be fully accesible to visitors, who can only walk through a small path. 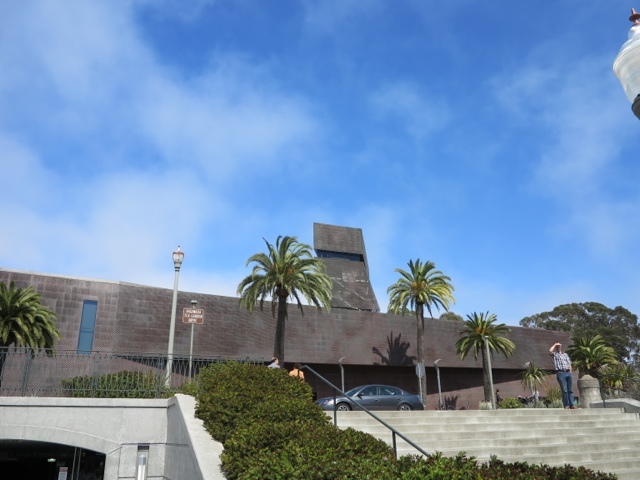 The second building I want to see is The de Young Museum, a fine arts museum, over 100 years old, which showcases American art from the 17th to the 21st centuries, international contemporary art, costumes, and art from the Americas, the Pacific, and Africa. 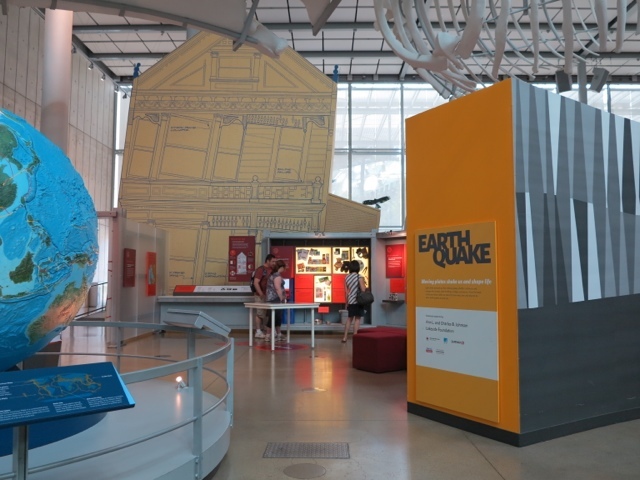 Again, the 1989 earthquake led to old buildings being damaged and demolished and replaced by a single new building, opening in 2005. 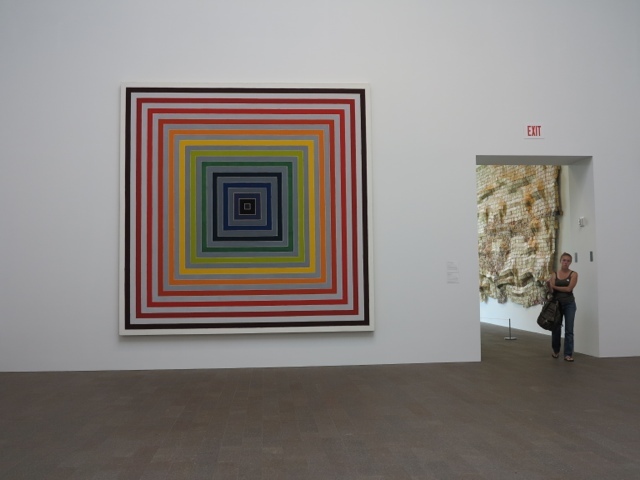 It was designed by Swiss architects Herzog & de Meuron who are also known for Tate Modern, London, 2000, Laban Dance Centre, London, 2003, the Allianz Football Arena, Munich, and many other arts buildings in America. 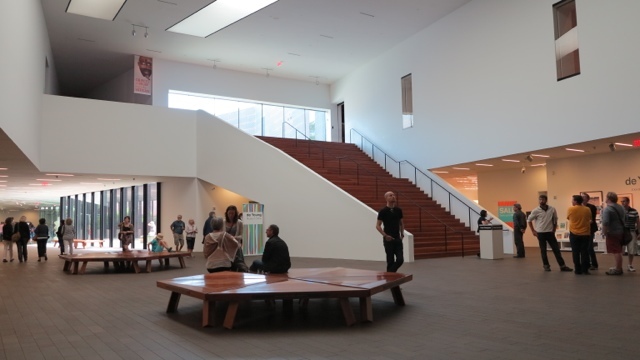 A new museum structure located in the middle of a major urban park was initially controversial. 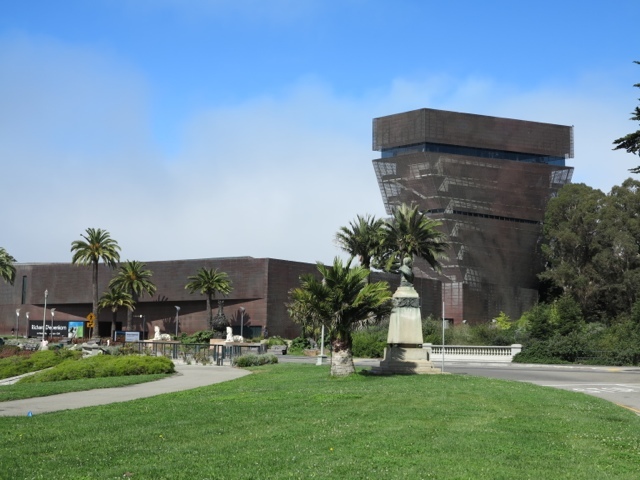 San Francisco voters twice defeated measures that were to fund the new museum project. 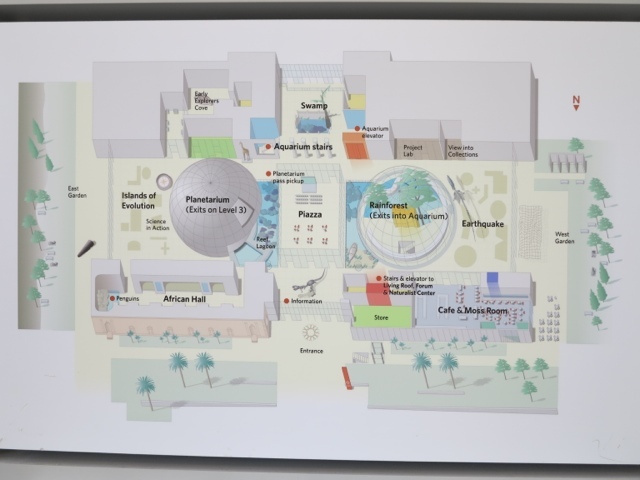 After the second defeat, the museum itself planned to relocate to a site in the financial district. 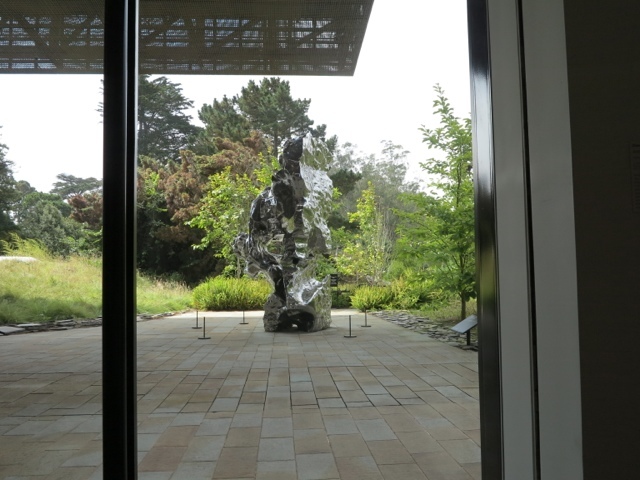 However, an effort led by generous supporters arose and kept the museum in the Golden Gate Park. 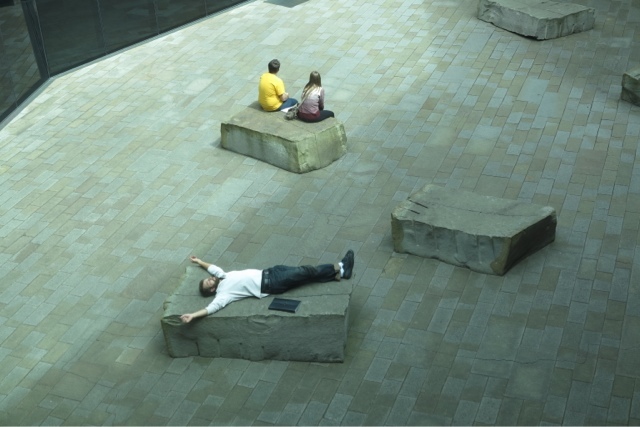 The designers were sensitive to the appearance of the building in its natural setting. 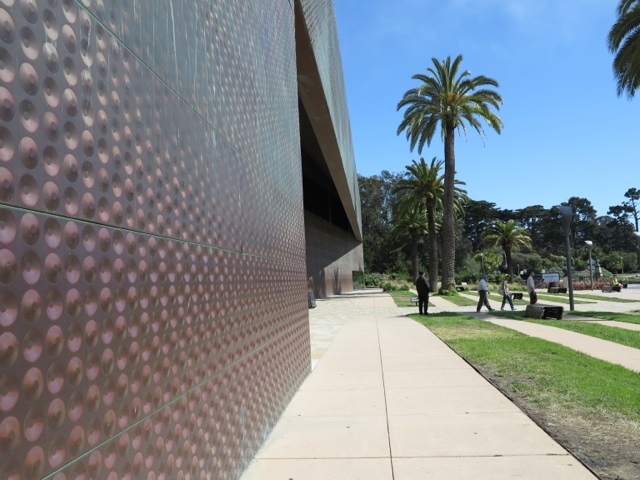 The entire exterior is clad in copper, which is expected to eventually oxidise, and take on a greenish tone and a distinct texture to echo the nearby eucalyptus trees. 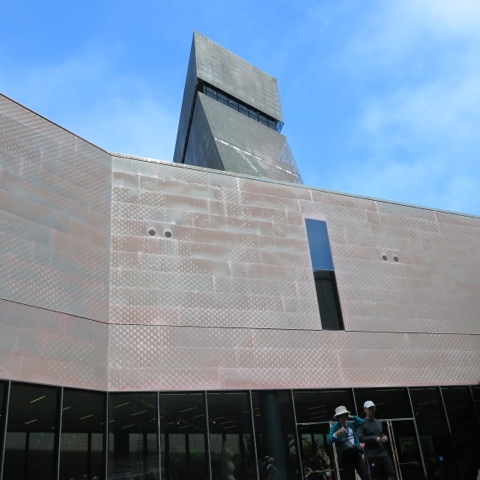 The copper panels are dimpled, and some are perforated. 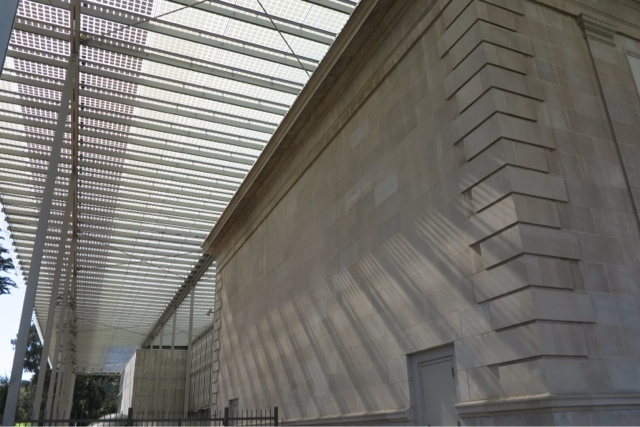 In order to further harmonize with the surroundings, shapes were cut into the top to reveal gardens and courtyards where 48 trees had been planted, the giant tree-ferns that form a backdrop for the museum entrance are particularly dramatic. 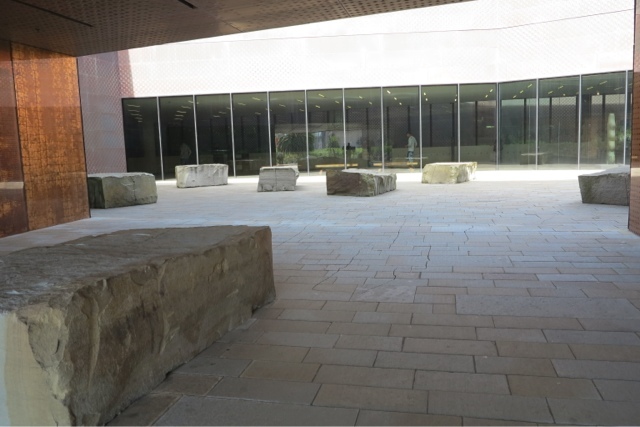 New landscaping was planted with many transplanted trees and boulders. 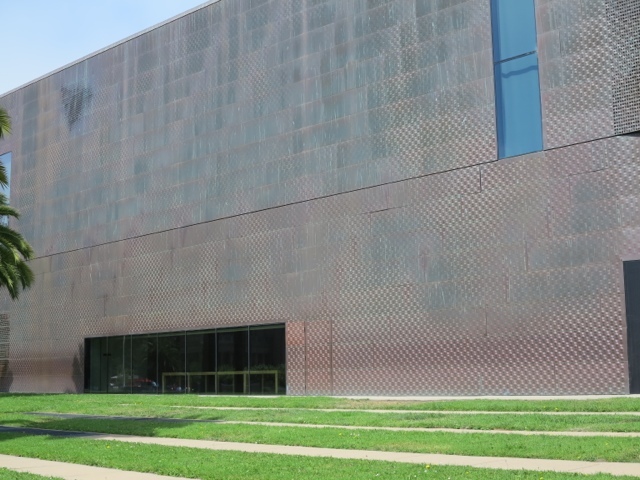 The building is clad with variably perforated and dimpled copper plates, whose patina will slowly change through exposure to the elements. 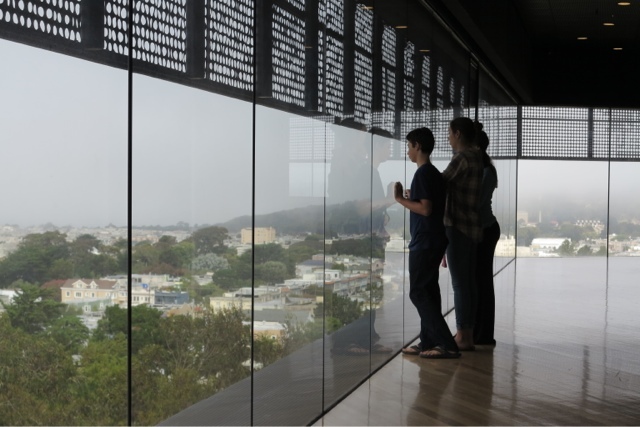 A 144 ft. (44 m) observation tower allows visitors to see much of Golden Gate Park and rises above the Park's treetops providing a view of the Golden Gate Bridge and Marin County beyond. 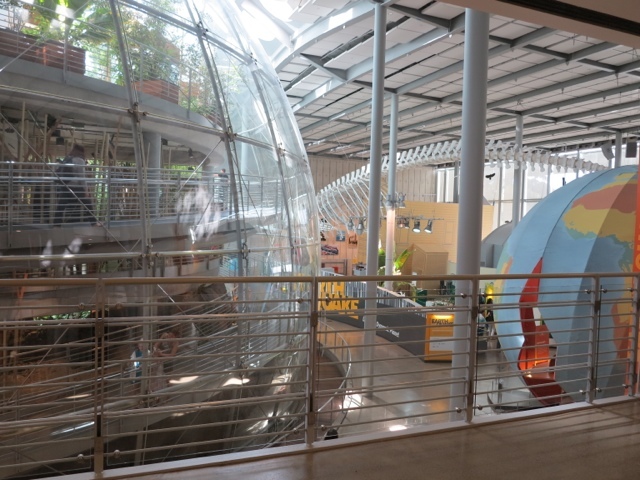 It also provides a fine view of Renzo Piano's Academy of Sciences building, directly opposite. 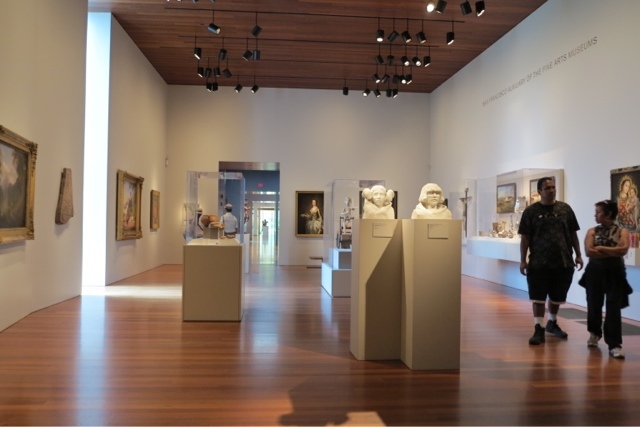 The de Young, like many art museums outside the UK, is happy for visitors to take photographs, provided they don't use flash or tripods. 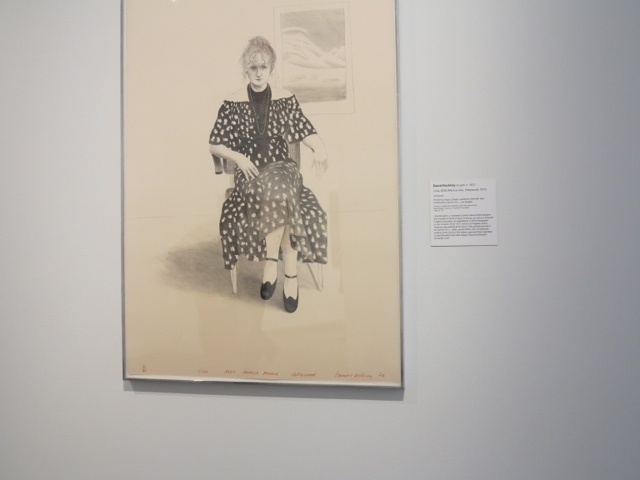 I would not be allowed to photograph this David Hockney sketch in a UK gallery.